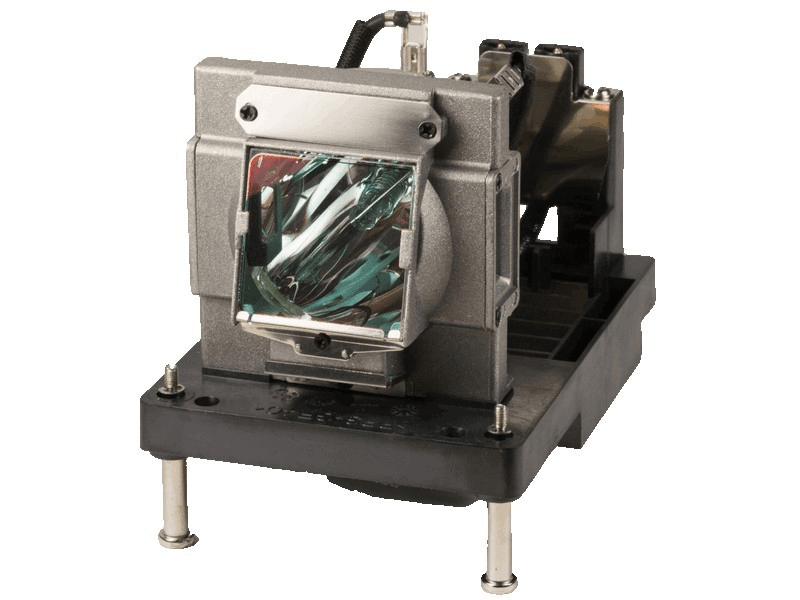 The NP-PX700WJD2 NEC projector lamp replacement comes with a genuine original 400 watt Philips UHP bulb inside rated at 8,000 lumens (brightness equal to the original NEC lamp). The NP-PX700WJD2 lamp has a rated life of 2,000 hours (2,500 hours in eco-mode). Beware of replacement lamps sold elsewhere with generic bulbs inside that have lower quality, reduced lumen output and shorter rated life. NP-PX750U NEC projector uses 2 lamps. Lamps are sold as single items. Please order 2 lamps if you are replacing both. NP-PX700WJD2 NEC Projector Lamp Replacement. Projector Lamp Assembly with High Quality Genuine Original Philips UHP Bulb Inside.